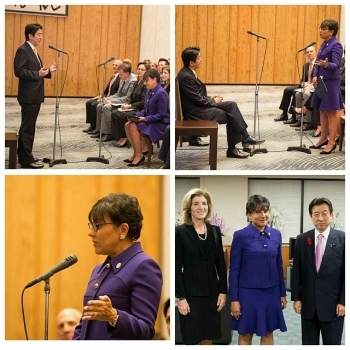 U.S. Secretary of Commerce Penny Pritzker today began a five-day Business Development Mission to Japan and South Korea and met with Japanese leaders in Tokyo to address opportunities for U.S. companies to launch or increase their business in the health care and energy sectors. Due to a lack of natural resources, both Japan and South Korea have long been dependent on imported energy sources to meet their energy needs. During her first day in Tokyo, Secretary Pritzker was joined by U.S. 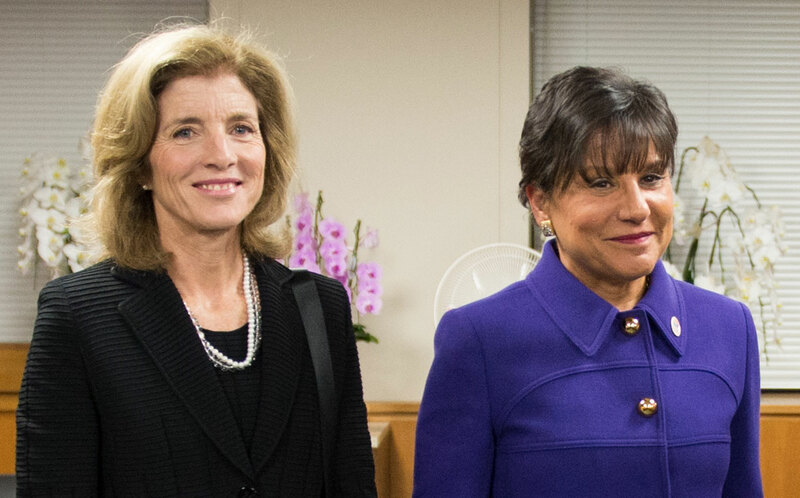 Ambassador Caroline Kennedy and the business delegation in several bilateral meetings with Japanese leaders. During her meeting with Japanese Prime Minister Shinzo Abe, Secretary Pritzker commended him on his government’s commitment to reform throughout his two years in office, and noted that American businesses are eager to partner with Japan in the country's ongoing efforts to reform and strengthen its health care and energy sectors. She also praised Prime Minister Abe for his vision in entering the Trans-Pacific Partnership negotiations, and she discussed the need for the U.S. and Japan to be creative and bold as the countries enter the final stages of the negotiations. 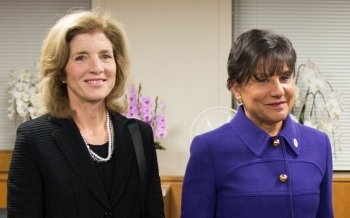 Following her meeting with the Prime Minister, Secretary Prtizker met with Japan’s Minister of Health, Labor and Welfare Yasuhisa Shiozaki. During the meeting she addressed the importance of continued engagement on medical device and pharmaceutical issues, stressing the concerns the industry has with annual price revisions in the medical devices and pharmaceutical sectors. She also thanked the Minister for Japan’s cooperation on vaccine issues and stressed the need for continued cooperation on Ebola response efforts.